The foundation of Alan’s skills in the field of restoration comes from his training and experience as an accomplished cabinet maker. 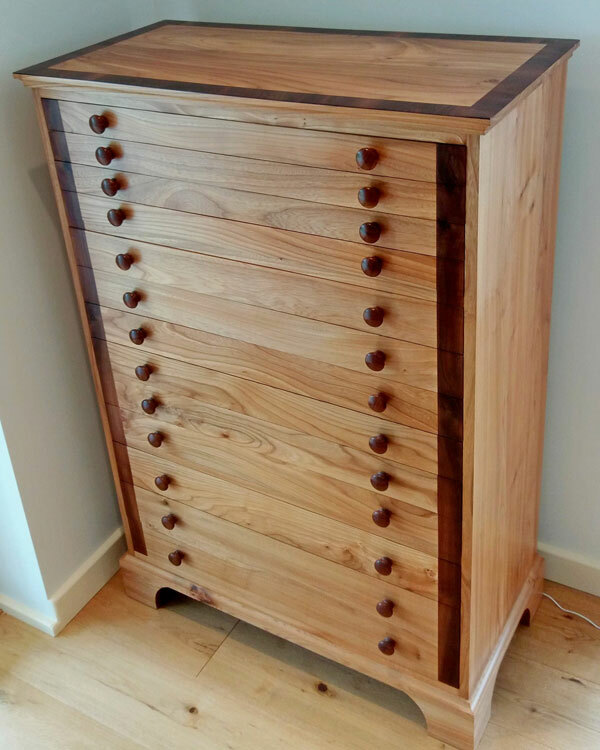 From sketching an initial design at the drawing board to the final wax polish on the bench, Alan will work with you to create a bespoke piece of furniture. He is happy to discuss any ideas that you may have and to take on commissions for reproduction or contemporary pieces. 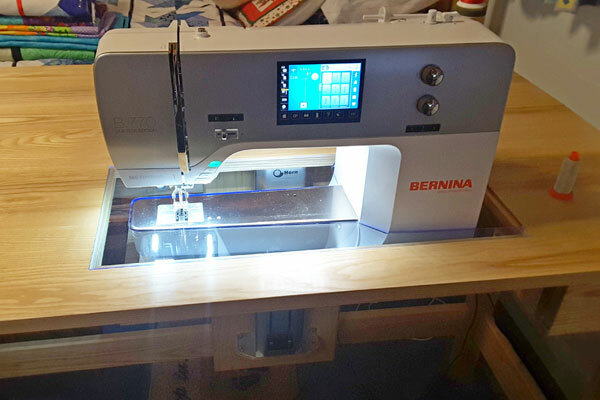 Alan is surrounded by creative members of his family and as such has developed a particular interest in providing bespoke furniture to quilters and other crafters to suit the needs of their craft. 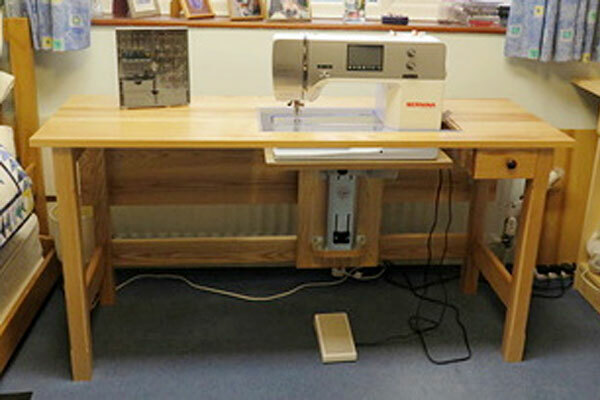 So whether your interest in patchwork and quilting or clock making and watch repairs, Alan can help you to create your very own work space, fitted out in a way that is totally bespoke to your needs. Alan will visit you in your workroom, talk through your specific requirements and then design furniture to fit with your needs. 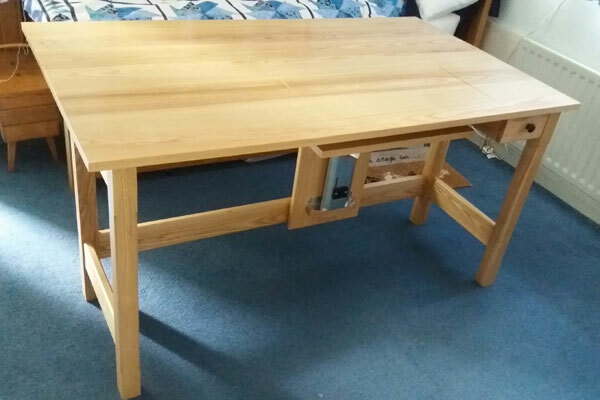 This could be a single free standing table with wheeled storage units, or a full suite of fitted furniture including cupboards, worktops and shelving.